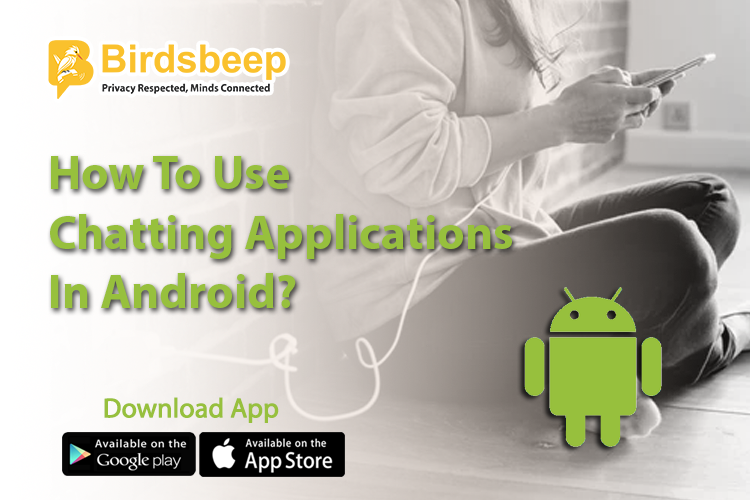 The level of instantaneousness and propinquity BirdsBeep, the leading IM mobile app , brings about Live Video Chat is beyond compare. 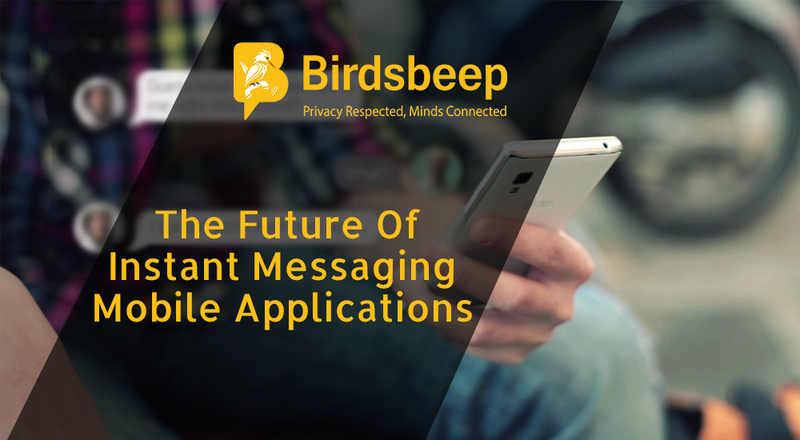 BirdsBeep is at the cutting-edge of offering the best communication between users in a very wonderful fashion that leaves a long-lasting impression on their minds. 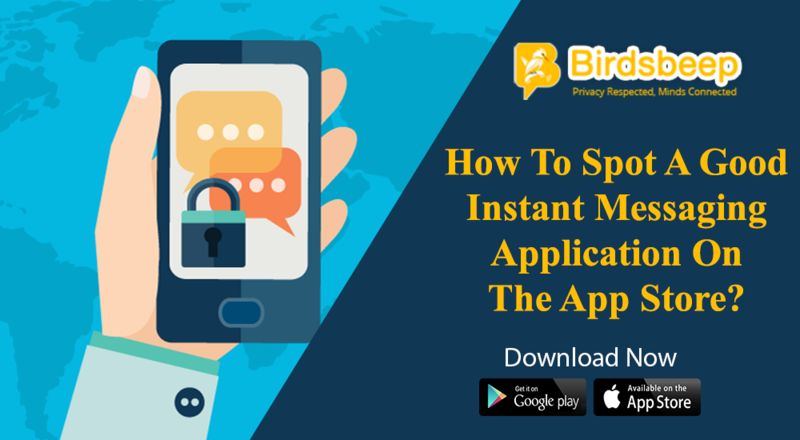 The level of instantaneousness and propinquity BirdsBeep, the leading IM mobile app , brings about Live Video Chat is beyond compare. 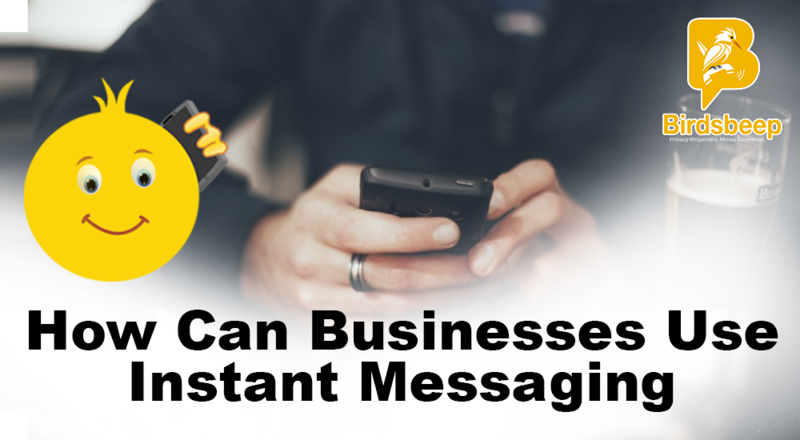 Using this innovative form of communication BirdsBeep brings about is guaranteed to turn around the effectiveness of online customer service and the scope of sales. 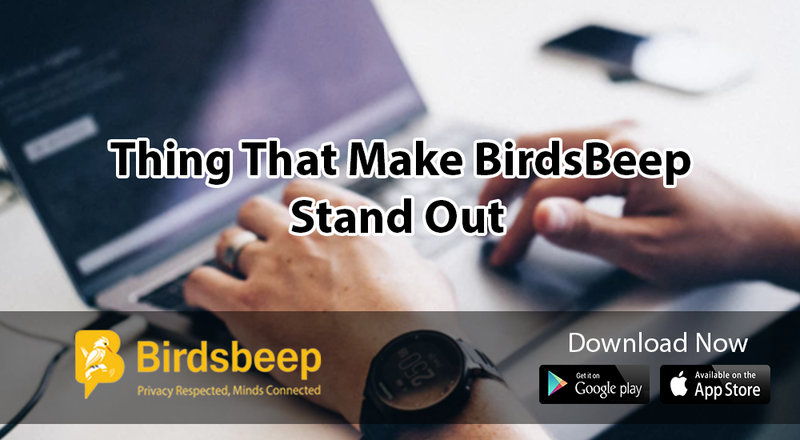 With a simple click, BirdsBeep users can get in touch with their contacts via live video chat. Live video chat is the cutting-edge communication technology by BirdsBeep, which apart from bringing the users close to one another is very helpful in online customer engagement. With this visual communication feature, users can experience either the same or even better level of service found in brick and mortar situations pooled with the expediency and speed of the Internet. 1. Most computers come equipped with webcams and microphones. As a result, many customers prefer the convenience of live chat with audio and video.